Lokofoto Co-founder, likes old medium format cameras. 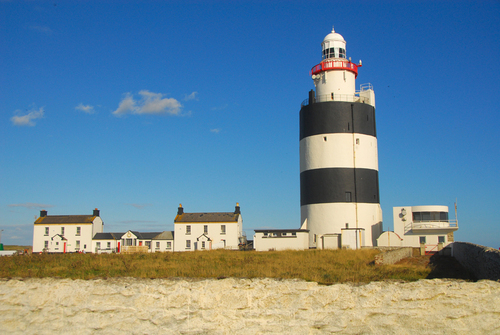 Hook Head lighthouse, with its characteristic black and white stripes, is thought to be one of the oldest operational lighthouses in the world. A sixth century Welsh monk is reputed to have established the first light on Hook Head such was his dismay at discovering the bodies of shipwrecked sailors on the rocks.